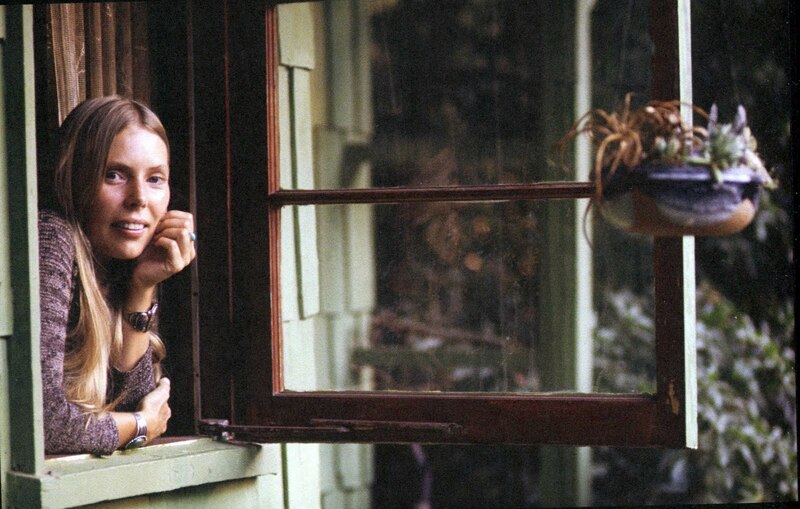 Graham Nash wrote the song “Our House” about Joni Mitchell’s Laurel Canyon home, pictured here. Joni Mitchell, the Byrds, Linda Ronstadt, Frank Zappa, Crosby, Stills, Nash and Young, Jim Morrison… just a short ride from LA’s Sunset Strip, Laurel Canyon hosted these and other musical talents of the late ’60s. This hidden and mysterious mountain canyon neighborhood in the Hollywood Hills is the inspiration behind ZEAL’s Laurel Canyon. 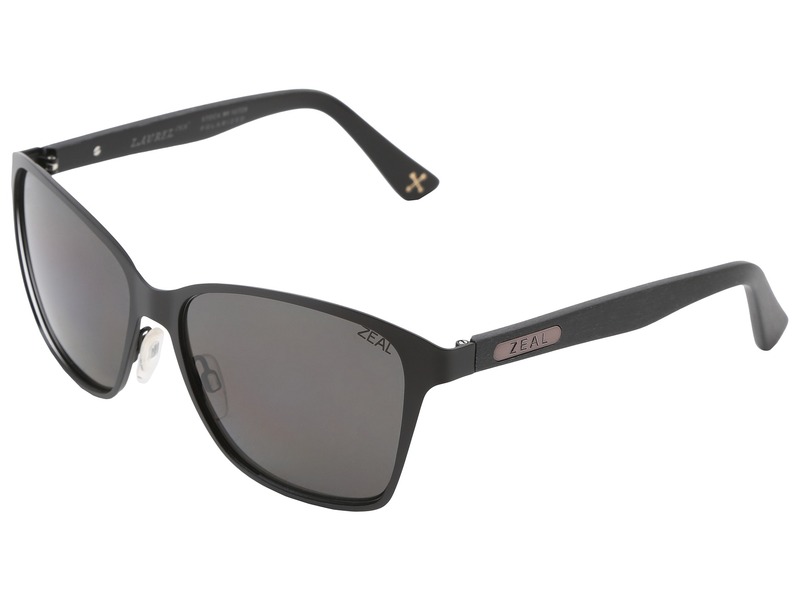 With its harmonious blend of free-flowing design and a classic oversized lens, this sunglass is the definition of timeless style.